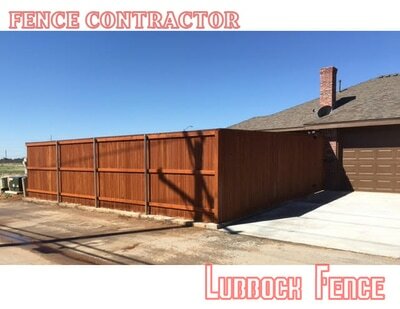 Are you in need of your fence stained? Is water starting to erode your fence? Do you water to add color and shine back to your fence? 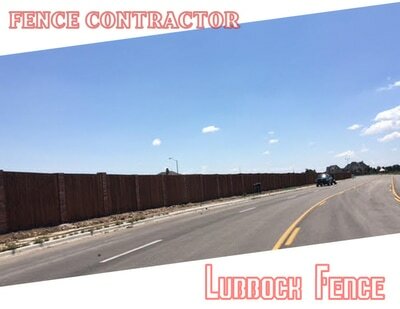 We have a processes that we will do for fence restoration and/or maintenance. We believe it is best after a week or two of allowing your fence to settle and the boards to dry to stain and seal the wood. Staining and sealing enhances the life of the fence, protects it from rot, weather, and pest and will bring out the beautiful grain of the fence. A couple of our popular options are list below. 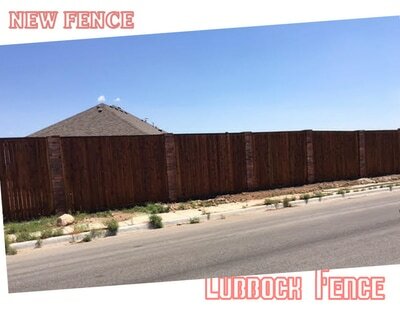 The bleaching process removes the grey appearance of an aged fence and restores it back to the natural color natural color and wood surface. Once this process is done, it is beneficial to stain and seal your fence or the fence will eventually return to the grey color. Or fill out our free form for an instant free quote.